Sanibel Island and neighboring Captiva Island provide some of the best shelling in Florida or, for that matter, in the world. These islands are part of a huge plateau that stretches far out into the Gulf of Mexico and what makes Sanibel shelling so great. Shellfish of all types are attracted to this natural underwater shelf and make it their home. The east to west orientation of the island, rare for a barrier island, means that the shells wash ashore in startling numbers. The “Sanibel Stoop” is the local term for the posture assumed by most visitors when Sanibel shelling and they happen upon a particularly lovely shell. Sunny days and beautiful beaches welcome you on your shelling adventure. Sanibel shelling is more than a pastime for visitors, however. Its part of the local culture and an important, even defining, part of the local ecosystem. Sanibel shelling is famous for the varieties of shellfish that can be found. On Sanibel Island, however, there are some truly spectacular specimens to be found. 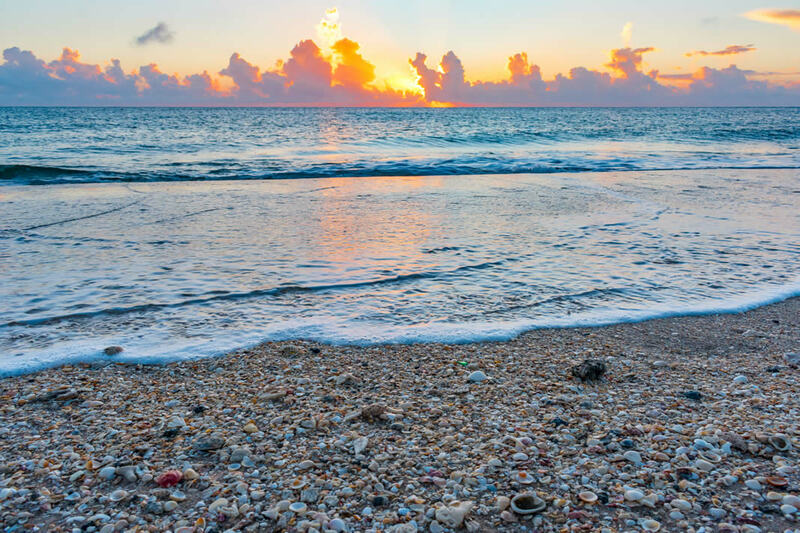 Its renown as one of the world’s best locations for shelling has made Sanibel Island the home of the world’s largest museum dedicated to shellfish. 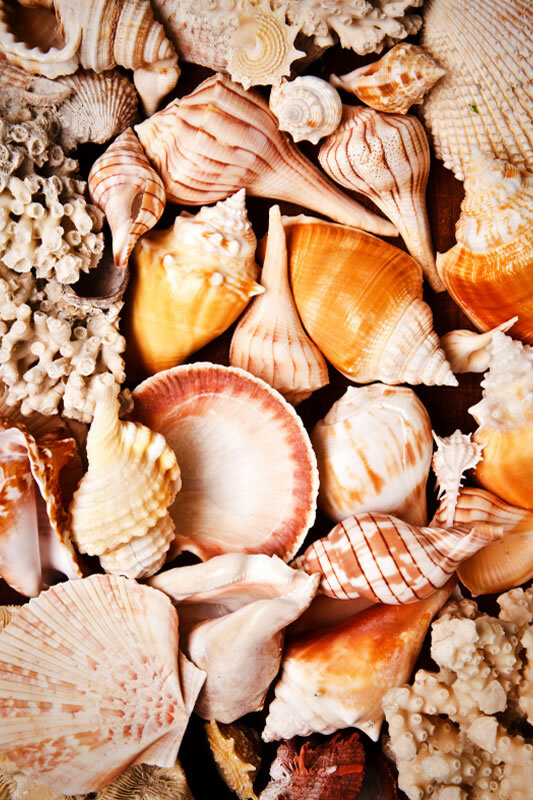 Sanibel shelling, in all its glory and diversity, can be explored at the Bailey-Matthews National Shell Museum. Sanibel and Captiva Islands provide world class shelling! Fantastic shelling and treasured memories. The Bailey-Matthews National Shell Museum opened its doors in 1995. The museum contains more than 30 exhibits on shellfish and constitutes one of the most popular destinations on Sanibel Island. 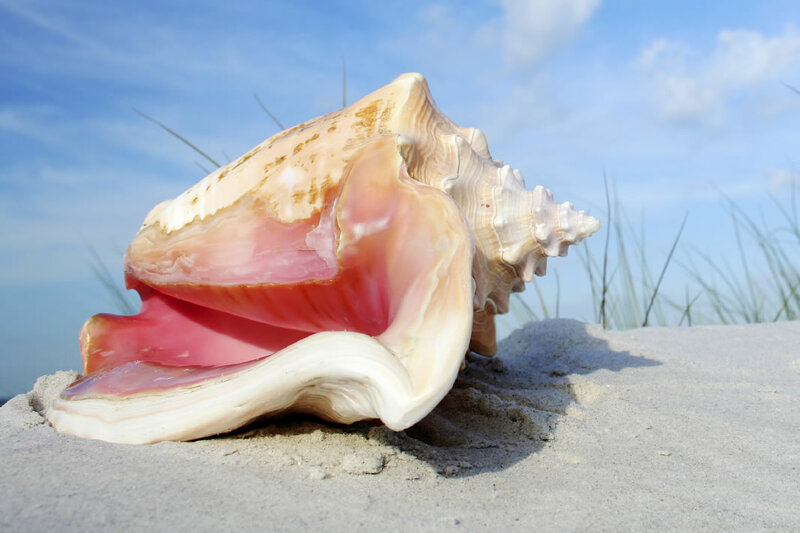 Sanibel shelling enthusiasts can visit the museum and see some of the rarer specimens that they may not have the good fortune to stumble upon when exploring the beaches. 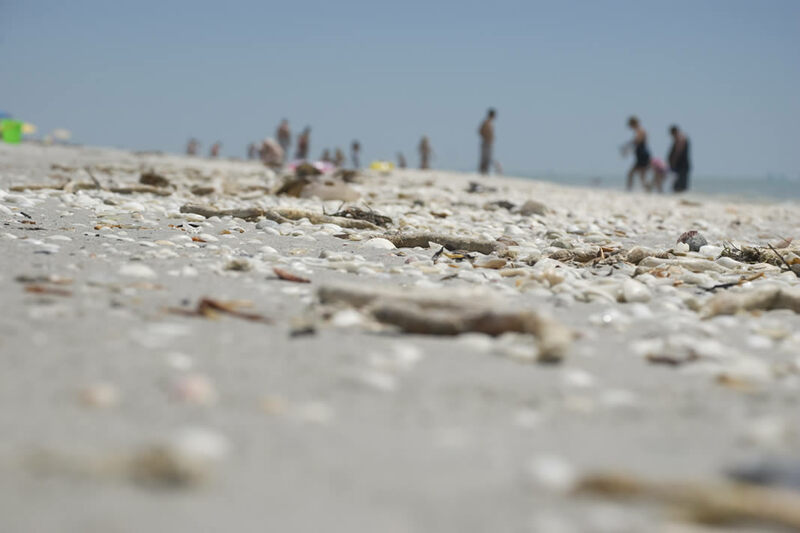 There is, however, a better than average chance that anyone engaging in Sanibel shelling excursions will find some truly remarkable shells washed up from the Gulf. Most consider Sanibel to have the best shelling in Florida and it constitutes one of the island’s major tourist draws. Sanibel shelling means searching out the best beaches. On both Sanibel Island and Captiva Island, most of the shoreline is occupied by beaches. One can visit just about any sandy strip along the sea and explore to their heart’s delight. Sanibel shelling has long been a draw for tourists but Sanibel shelling draws tourists and scientists alike. The wealth of natural beauty on this island is something which the island’s residents work hard to protect. It’s also one of the biggest draws for travelers. Sanibel shelling begins and ends on Sanibel Island and Captiva Island; a fact acknowledged around the world. Great shelling and spectacular sunsets are a perfect way to end your day.